When is the Mamas and Papas Black Friday sale going live? If this is a question you would like answered then stick with this page because this is where updates will occur when deals and offers go live. Normally the sale takes place in store and online and they do not want to be missed as they are very good indeed. Mamas & Papas sell many products for our little ones such as prams, pushchairs furniture, maternity gear, stuff for the nursery, feeding and more. Maybe you are after a cheap deal on a specific item such as the Sola travel system or maybe the mamas and papas armadillo or Urbo 2, no matter what it is keep checking the comments below for updates and deals. For all the live deals that we know you do not want to miss check them all out right here on the official Mamas & Papas Website, you can save up to 50% off all week as well as daily deals being added, plus up to 40% off furniture bundles and more. WOW!! The Flip XT² 6 Piece Signature Edition Pushchair Bundle Was £1,211 but now £649 thanks to the black friday sale. The Mamas & Papas Black Friday Deals are now LIVE. You can now save up to 50% off all week as well as get daily deals. Keep watching this one it looks great. Todays top offers with Mamas & Papas as part of its Black Friday sale is the Ocarro 6 Piece Pushchair Bundle in Plum Wine colour, the price of this is normally worth £1161 but today you can have for just £580.50. The Black Friday deals are now live and you can save up to 50%. Todays top Mamas & Papas offer is the Motorola MBP36S Night Vision Digital Video Baby Monitor reduced from £139 down to £95.97. Is there any official Mamas & Papas Black Friday Page, I will still follow this page but still good to check the other one as well????? The 5-piece Sola bundle is black has been reduced in price from £731 down to £529, search item code 662125300 for your Pushchair, Carrycot, Car Seat, Cup Holder & Adaptor set. They have a great sale on that runs from the 20th to the 18th November and their deals include 20% off all girls clothing, 20% of highchairs & feeding, gifts, bathtime, Christmas gifts, boys clothing and playtime products. They also have up to 50% off 2/3 piece furniture bundles as well as up to 50% off pushchairs and accessories and interior collections and last but not least 15% off mattresses. 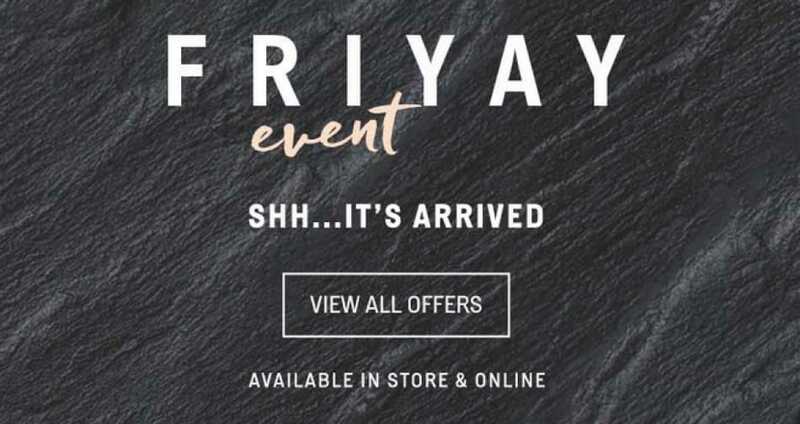 The Mamas & Papas Black Friday sale event is on right now, its live and looks very good indeed.